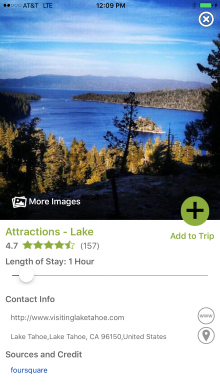 Get personalized itineraries and suggestions from locals. Spend more time on the important things in life and less time worrying about creating great experiences. With the help of TripSee's local experts, your trip will be one of a kind and completely custom based on your interests. 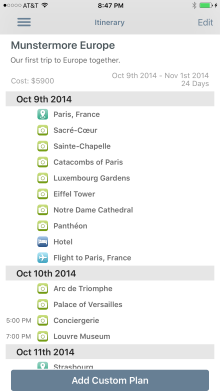 Tipsee's Andriod and iPhone apps will have all your planned trip with all your information in one place ready for you to go on your trip. 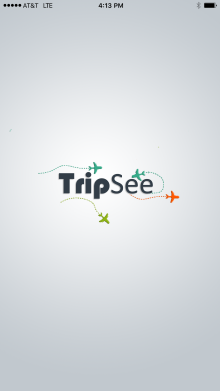 With our 100% satisfaction guarantee there is no risk in getting your trip planned with TripSee Local. Showing an overview of the enitre itinerary. Zoom out to see all the cities, zoom in to see what to do in each city. Want to Become an Local Expert? Plan other travelers' trips to earn money by helping others. 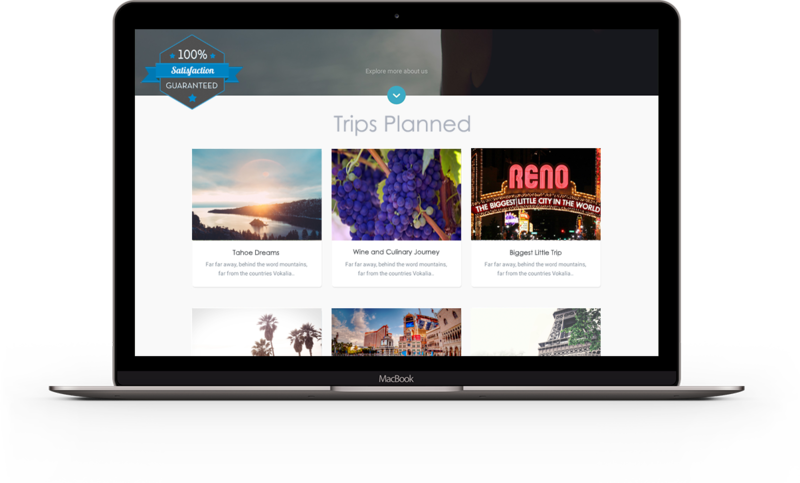 Share the restaurants, bars, museums, and activities that you love with other travelers. After sharing your favorite spots at home or your favorite city, explore somewhere new with suggestion from other experts.